Hello lovelies, I haven't done this series for a couple of weeks and completely forgot about last weeks as I have been loving a Bare Minerals bronzer but it is exactly the same as Rebecca's. 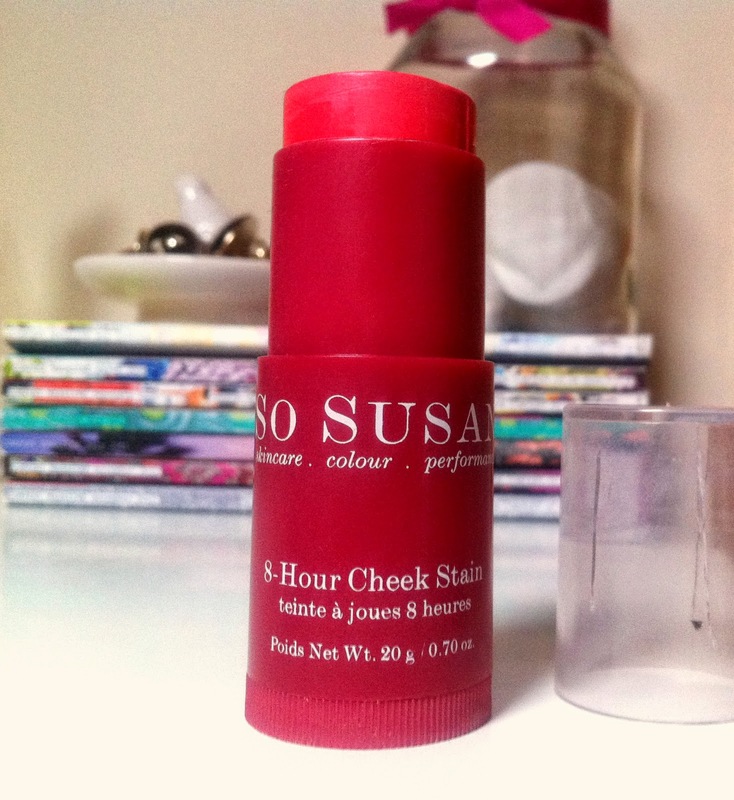 I am excited to show you about this blusher as I don't hear the brand So Susan around a lot at all. The only annoying thing about this product is it hasn't got a shade name, it is the only one they do also. It is such a beautiful blusher though, a gel like form in a retractable stick that gives you moisture as well as a healthy glow. 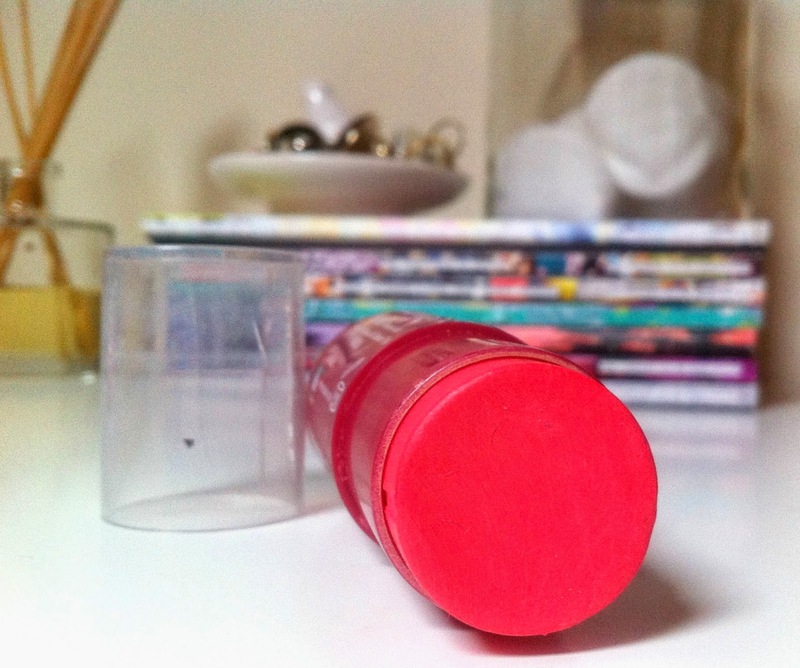 It is a pinky red and just gives your cheeks that lovely flush of colour it needs. I like to used my Real Techniques buffing brush to dab onto my cheeks and blend it out, but if you're out on the go this is perfect as you can just dab it on with the stick and blend in with your fingers, absolutely perfect if your on the go. 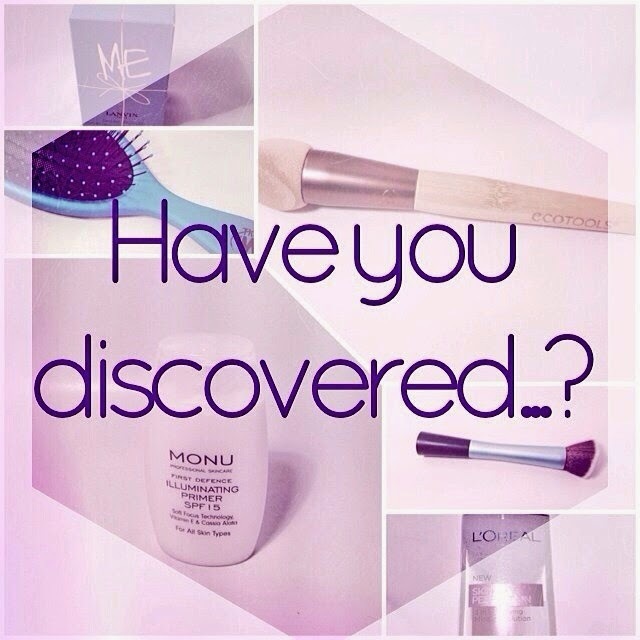 It has got quite a big price tag at £25.00 but it will last you ages and it lasts 8 hours on your cheeks before fading. I was luckily enough to pick this up pretty much for free at the Clothes Show Live as I picked up a So Susan goody bag for just £5! Unbelievable bargain and I am so in love with this, I wear this pretty much every day at the moment. 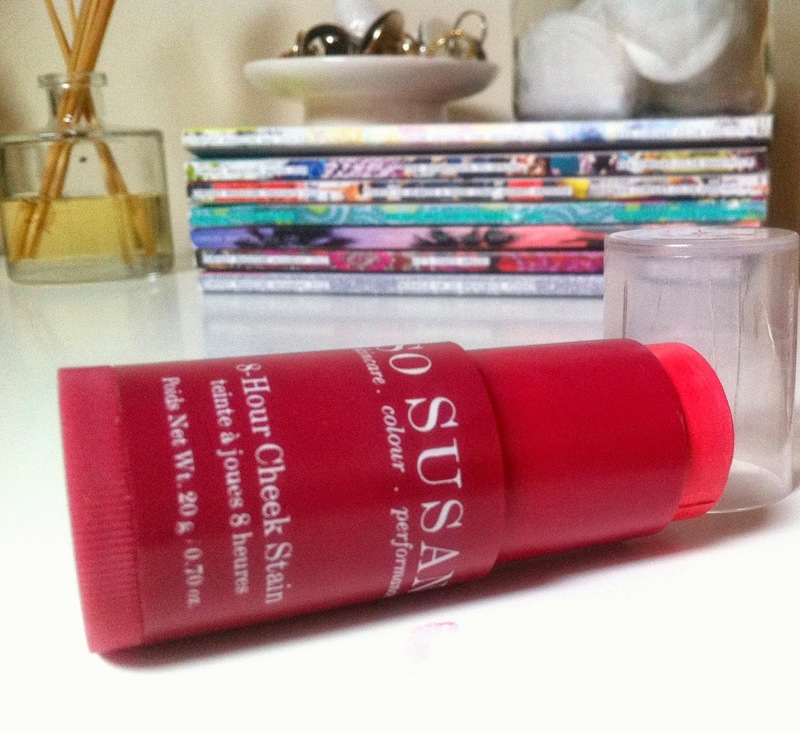 It is super sleek and will fit into your make up bag easy, So Susan also do truly gorgeous outer packaging with florals and I like there packaging on the products also, have you ever tried So Susan? 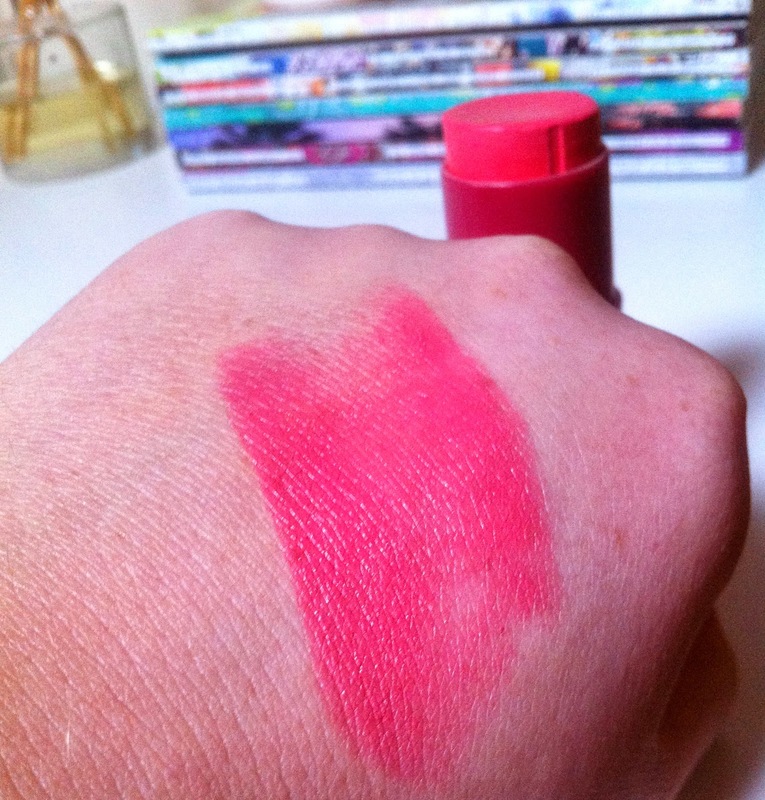 Looking forward to reading everyone else's blusher posts you can't beat a bit of blusher.